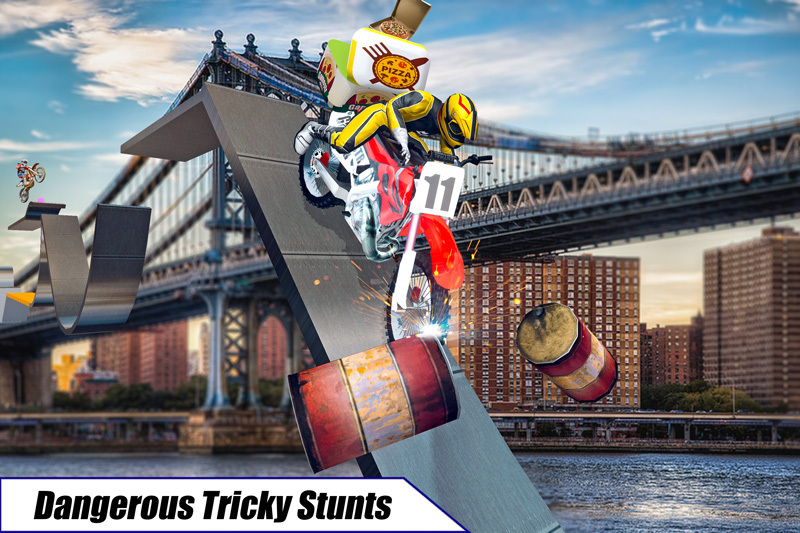 Pizza delivery stunt rider will perform mega ramp moto bike stunts on adventure impossible tracks. In this Mega Ramp Bike Stunts: Pizza Delivery, play multi mode simulator game as pizza delivery boy or a tricky moto stunt master. 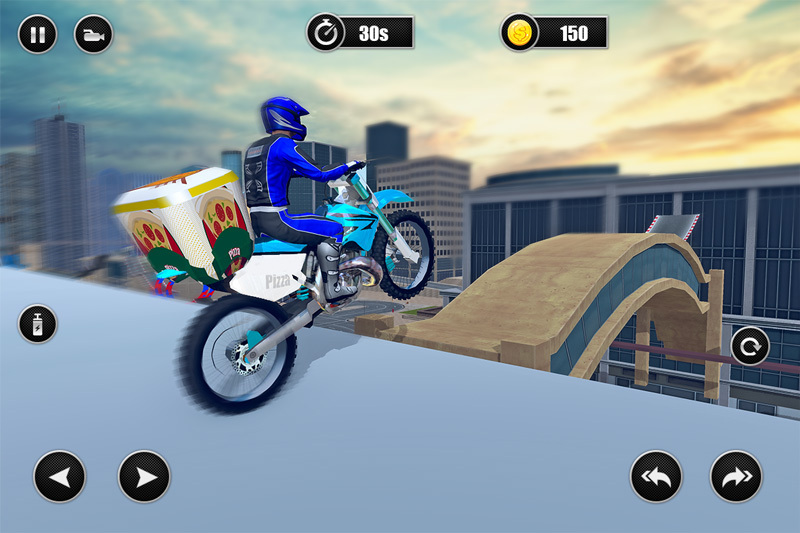 Motorcycle impossible ramp mega stunts on realistic 3D tracks with city bike pizza delivery. Experience stunt bike racing game as pro tricks master in this 3D bike racing game. Live the dream of motor bike stunt racing tricks driver in bike stunt tricky bike trail rider of city bike stunt game like professional bike pizza delivery stunts master rider. Pizza delivery games were never been so amazing. Be the lovers of stunt bike racing games or dream to be moto bike impossible tracks rider for ramp stunts motorbike riding. 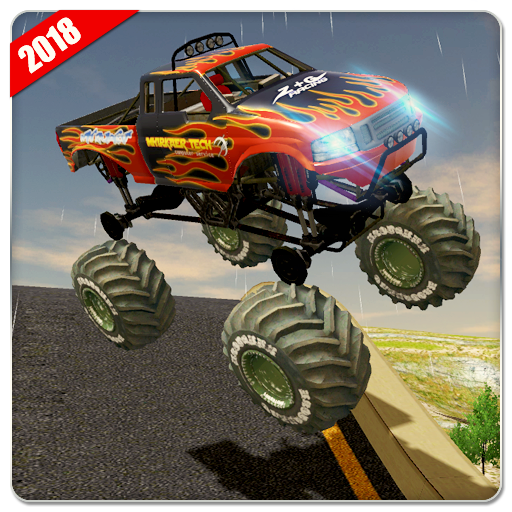 Daring stunts, race, jump and crash your dangerous way and other mad rivals through the amazing harsh ramps & tracks as you master the skills and physics of motocross mad super bike racer and pizza delivery in this high speed racing adventure. 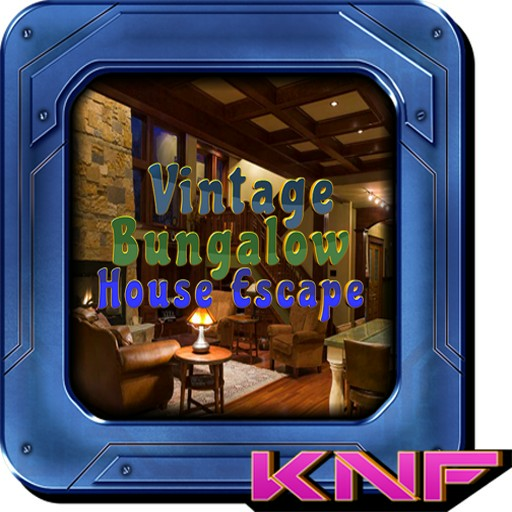 Take up stylish moto from a lavish garage a start your career as pizza delivery boy in 3D fantasy city. 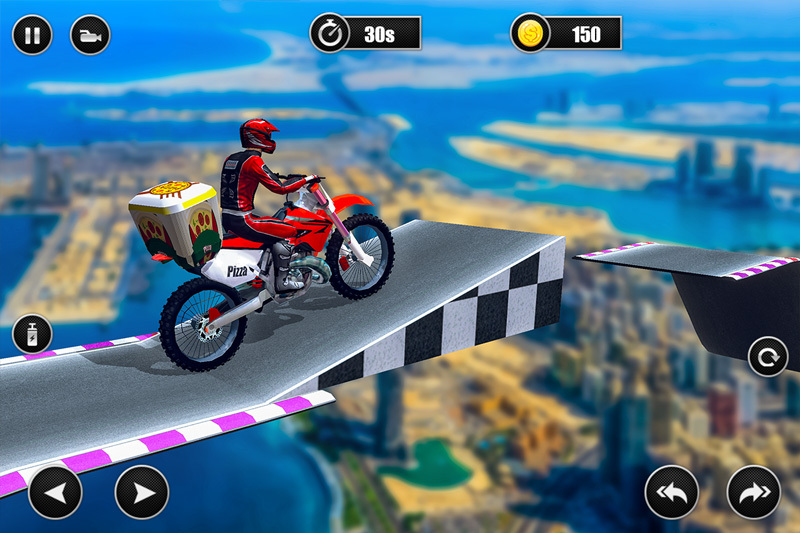 As a stunt rush biker, perform acrobat motorcycle mega ramp impossible stunts on vertical ramp and deliver pizza in limited time. Get police bike or police motorcycle for stunts. Your pizza delivery driver adventure begins now on impossible mega ramp super moto stunt tracks! Driving & parking a varied moto range and bike selection you will complete pizza delivery boy stunt rider challenges, deliver pizza orders and take part in exciting stunt races in a beautiful city! This is the ultimate simulator experience for motorcycle driving fans that are looking for something new and different from other stunt racing games 2019. 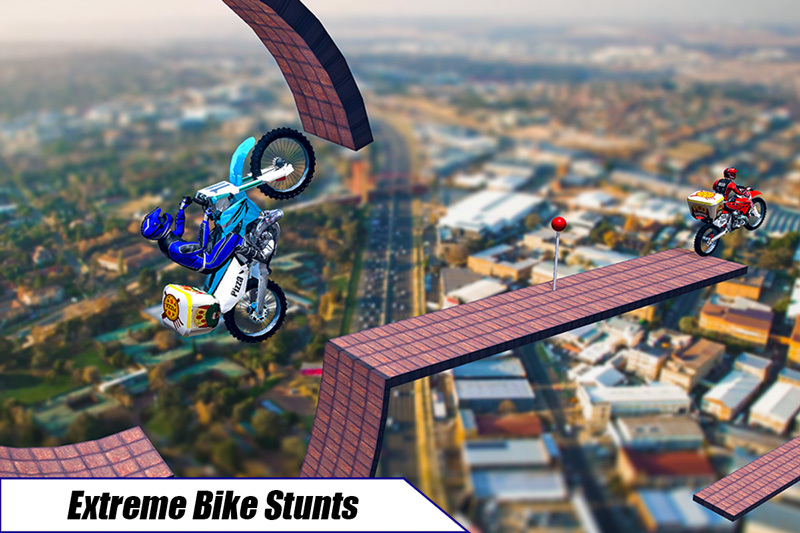 Free style action and insane stunts with impossible tracks moto bike stunts rider. Play this xtreme motor cycle impossible stunts racing game. 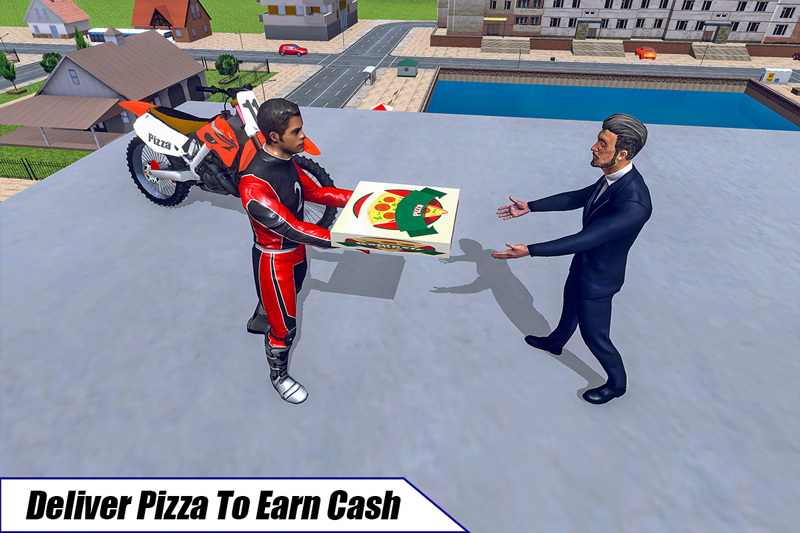 Now this is the time to finally make your dream true and be a hero of moto bike impossible stunt rider as well as a pizza delivery boy! 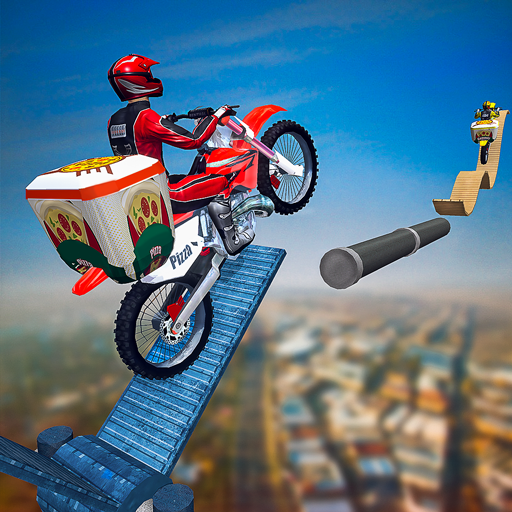 In this impossible vertical ramp stunt bike rider 3D game there are different challenging modes to play. Perform amazing stunts in the stunts mode. 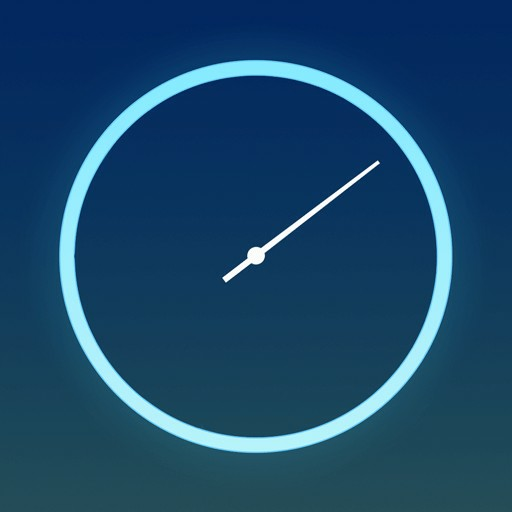 Time chasing mode for quick pizza delivery with excellent driving skills. You can drive freely your super bike at blazing fast speed with no limits on police bike or a sports moto. Impossible ramp mega stunts with mega stunts bike game is all about bike balance, skill and control as you guide your rider across the ramps, jumps and obstacles.